After starting to play basketball in Lanzarote, Umi Diallo joined Siglo XXI in the 2012/13 season. 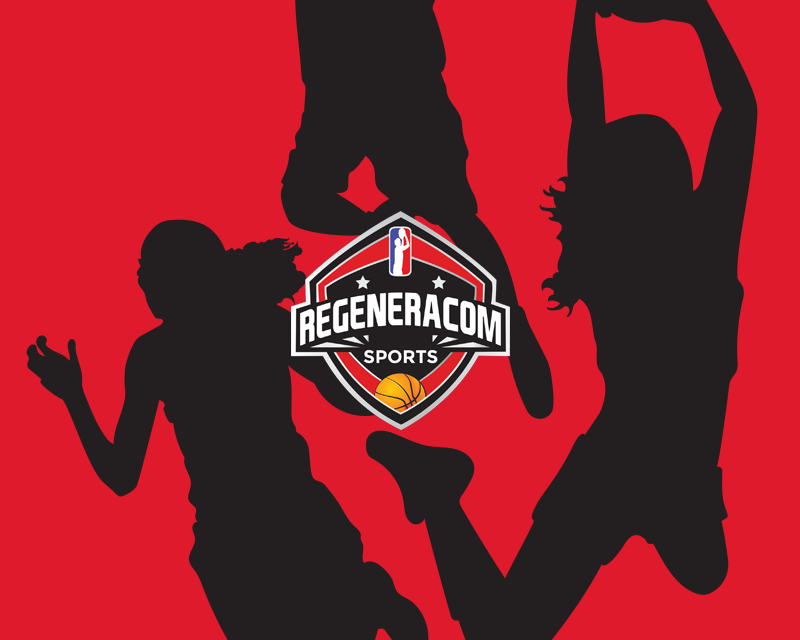 Already in the 2013 summer she won the Gold Medal in the U16 European Championship and one year, in the 2014 summer, she won the Bronze Medal in the U16 European Championship and the Silver Medal in the U17 World Championship, playing the Final against the United States. Umi Diallo played Liga Femenina 2 with Segle XXI during the 2014/15 season and she averaged 3.4 points and 2.7 rebounds in 14 minutes per game. 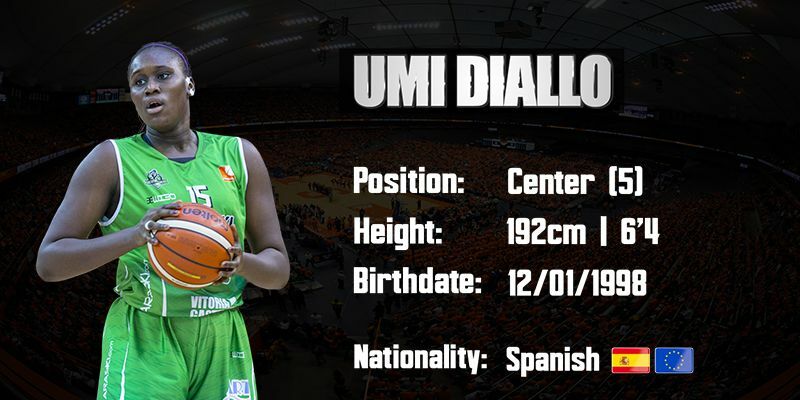 After winning the Gold Medal in the U18 European Championship 2015, Umi continue in Siglo XXI and averaged 6 points and 4.4 rebounds in 24 minutes per game during the 2015/16 season. Umi Diallo finished the 2015/16 season with Femení Sant Adrià and she was U18 Catalan Championship and U18 Spanish Finalist while also averaging 5.3 points and 2.7 rebounds in 12 minutes per game with the Senior Team that played the Playoffs to Liga Femenina 1 and where Umi averaged 5.7 points and 4 rebounds in 15 minutes per game. In the 2016 summer, Umi Diallo won the Gold Medal in the U20 European Championship and the Silver Medal in the U18 European Championship. Umi Diallo signed with Campus Promete in the 2016/17 season and she averaged 6.9 points, 5.2 rebounds and +6.9 efficiency in 20 miutes per game in Liga Femenina 2 and 1.7 points and 1 rebound in 6 minutes per game in Liga Femenina. In the 2017 summer, Umi Diallo played the U19 World Championship and she averaged 5.9 points and 4.6 rebounds in 17 minutes per game. In the 2017/18 season, Umi Diallo signed with Araski and she averaged 6.1 points and 2.9 rebounds in 17 minutes per game in Spanish top division, shining against Ferrol (16 points 6 rebounds), Estudiantes (14 points in 21 minutes), Gernika (12 points in 23 minutes) and Bembibre (12 points in 25 minutes). Umi Diallo is a 1.92m Spanish center born in 1998 who has experience at club level in Spanish Liga Femenina 1 and 2 and who with the Spanish Youth National Teams has been 3 times European Championship Gold Medalist (U16,U18,U20), 2 times Silver Medalist (U17 World Championship, U18 European Championship) and also Bronze Medalist in the U16 European Championship. Umi is one of the best young european post players and to her big boddy she adds solid low post moves and a good mid range shot.